Newborn Giraffe. 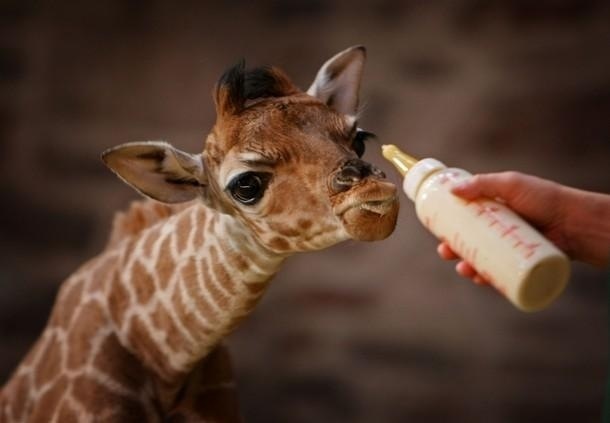 Great Photos Of A Newborn Giraffe. . Wallpaper and background images in the Wild Animals club tagged: wild animals cute funny..